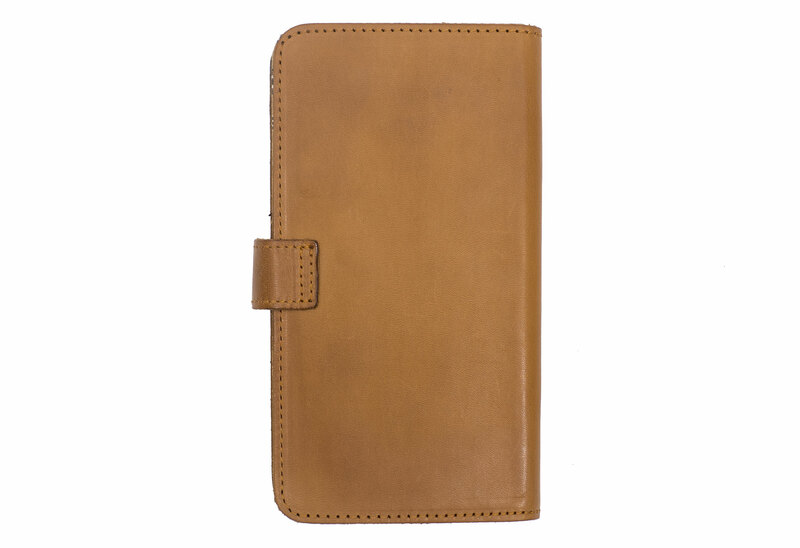 Andrew is one of our bestsellers and it is easy to understand why. This bookcase is pure perfection! 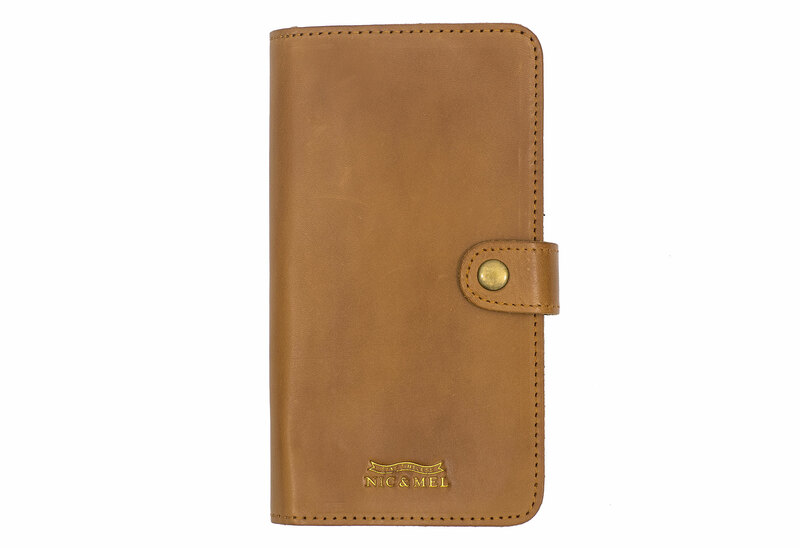 Classic design made of smooth cow leather with four credit card slots inside for up to 8 credit cards and two compartments for bills. 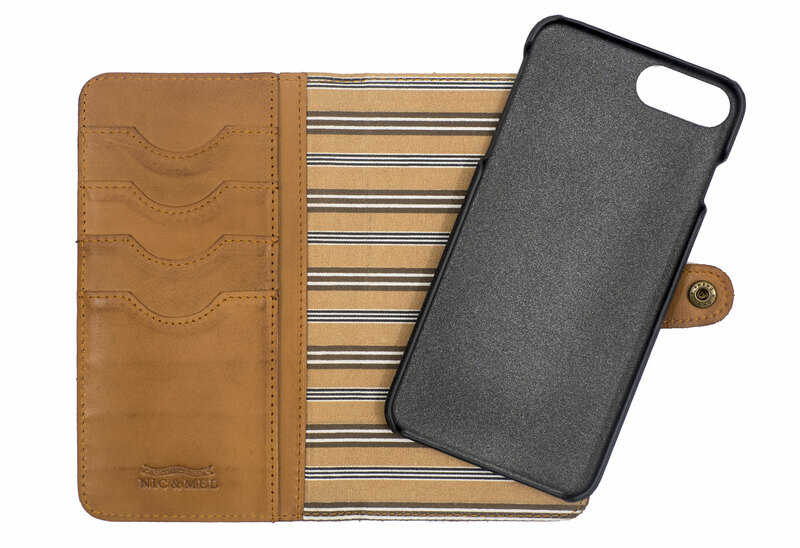 The iPhone holder is magnetic and removable, you can use it with or without the leather cover!